Definition at line 123 of file vm.cc. Definition at line 124 of file vm.cc. Definition at line 128 of file vm.cc. Definition at line 125 of file vm.cc. Referenced by ValueStack::isEmpty(), ValueStack::pop(), and ValueStack::push(). Definition at line 127 of file vm.cc. 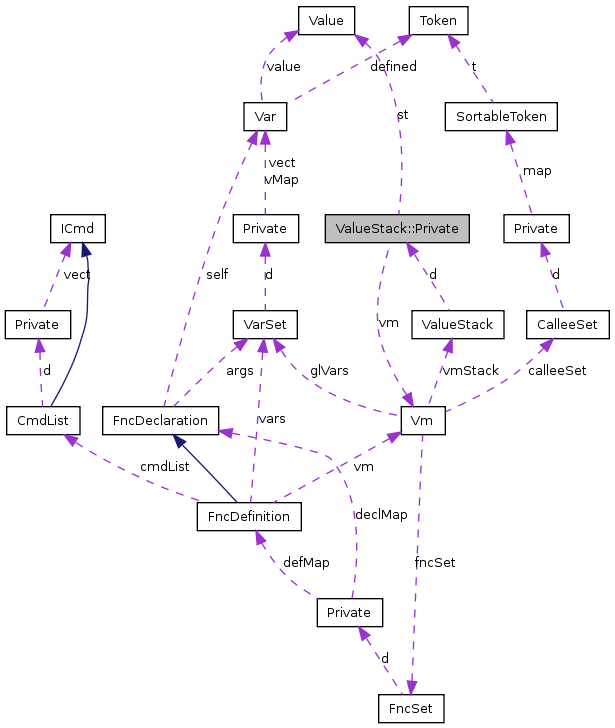 Referenced by ValueStack::pop(), ValueStack::popToVar(), ValueStack::push(), and ValueStack::pushFromVar().